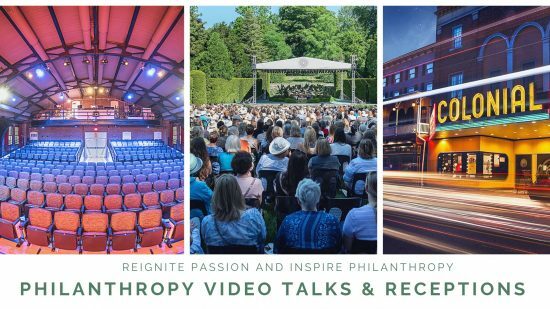 Each viewing of the TED Talk will be followed by a discussion led by local business leaders who will invite guests to imagine an ideal vision of philanthropy in Chester County. As a member of the audience, you can join by asking questions and sharing your input. We are looking forward to spreading ideas and inspiring philanthropy as part of our 25th anniversary. Celebrate 25 years of legacy philanthropy with CCCF this spring and save the date for our Silver Anniversary Celebration! Monthly events will also be held in partnership with our nonprofit gems. Visit this page for more information.